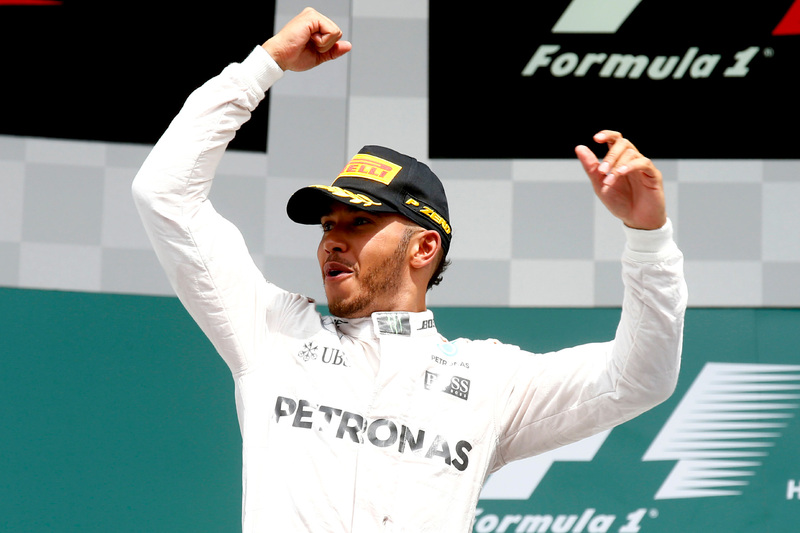 Lewis Hamilton stretched his title lead after Nico Rosberg failed convert pole into victory at Hockenheim. 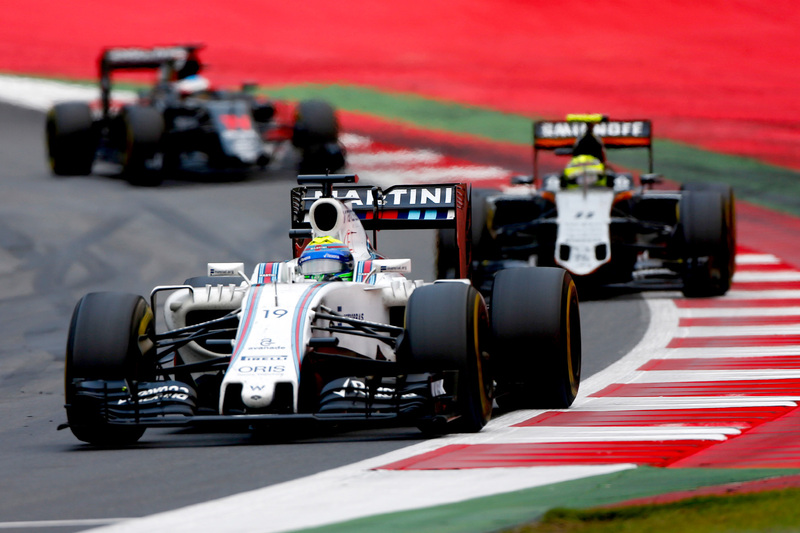 Williams and Force India are separated by just 20 points heading into the midseason break. 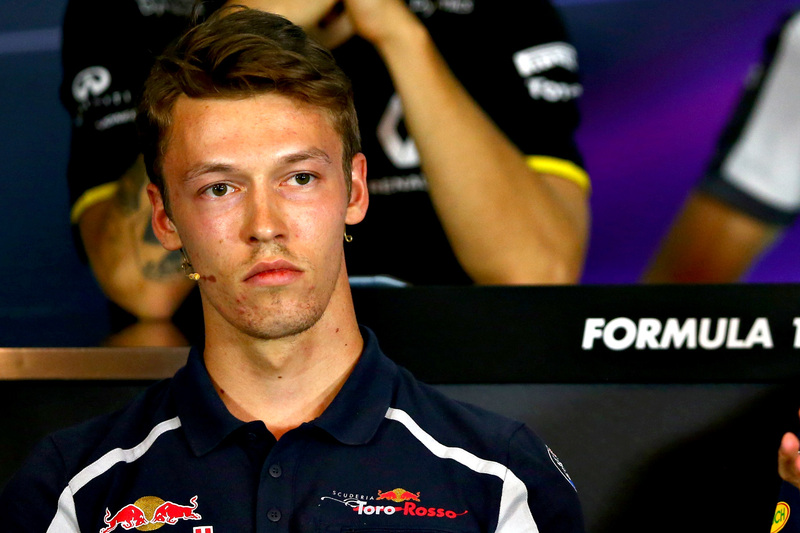 Daniil Kvyat is at a crossroads with Toro Rosso after a string of poor performances since May. 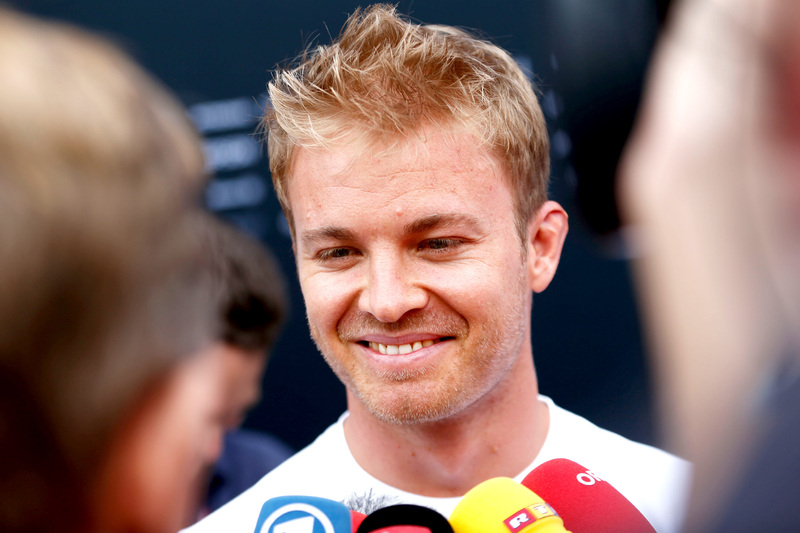 Nico Rosberg has beaten teammate Lewis Hamilton to pole at the Hockenheimring. 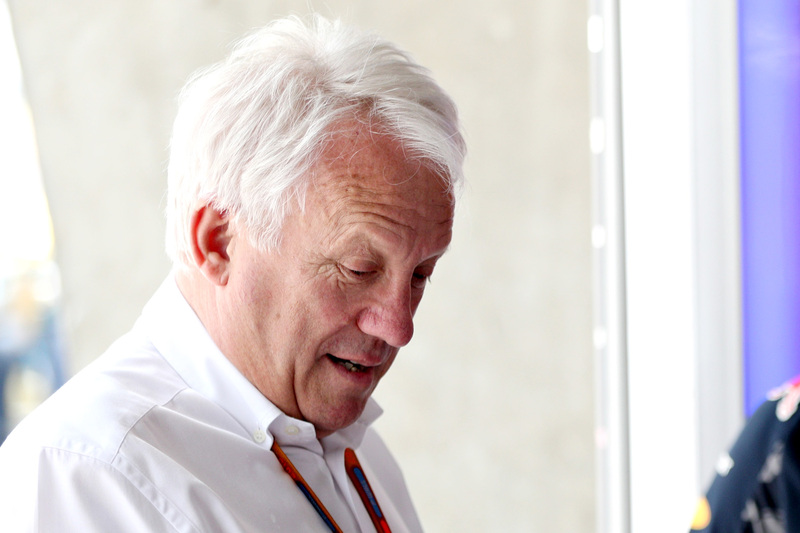 Charlie Whiting is making changes to flag rules after the controversy during Hungarian Grand Prix qualifying. 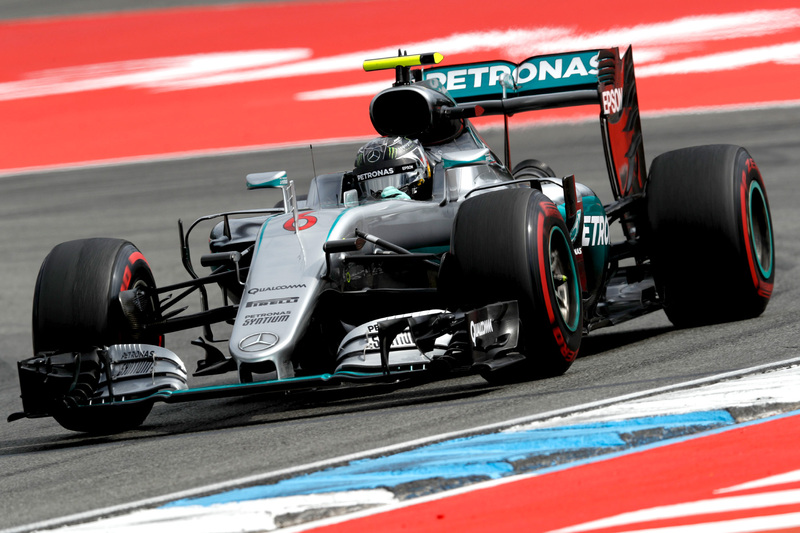 Nico Rosberg was fastest in both Friday free practice sessions at the German Grand Prix. 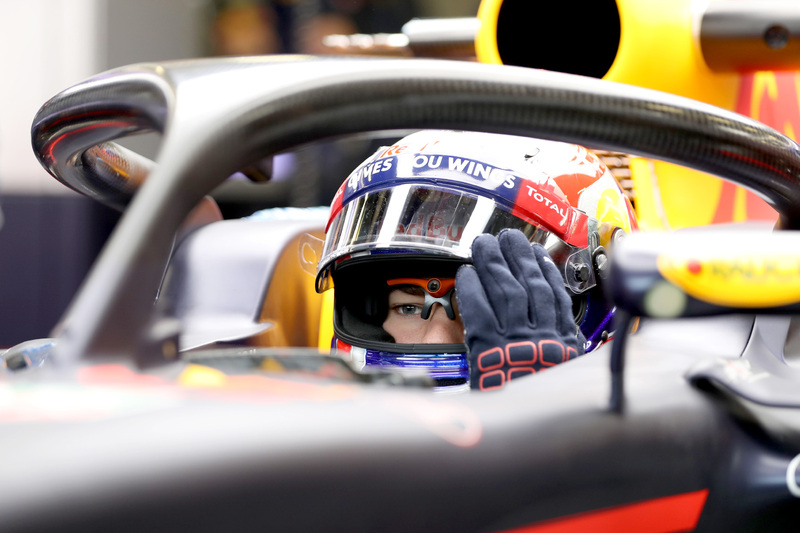 Formula One will delay mandating cockpit protection until 2018 to allow more time for development. 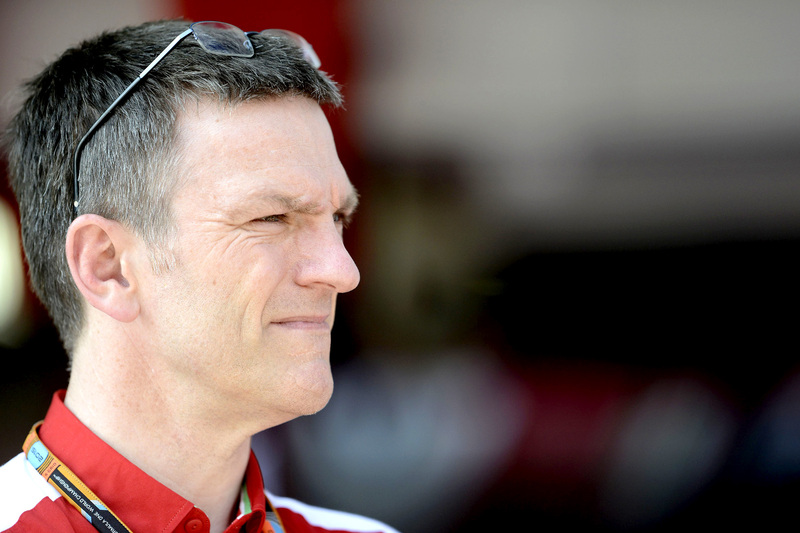 Ferrari and James Allison have parted ways immediately, leaving engine chief Mattia Binotto to take over.